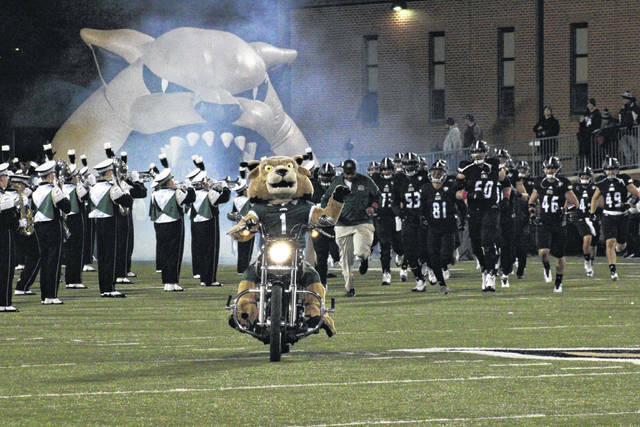 The Ohio football team begin mid-week MACtion with its annual Blackout Game on Thursday at Peden Stadium. The Bobcats bring a 4-3 record and host 3-5 Ball State. Ohio will be showcasing their all-black uniforms nationally, with the game being broadcast on CBS Sports Network and kickoff scheduled for 7:02 p.m.